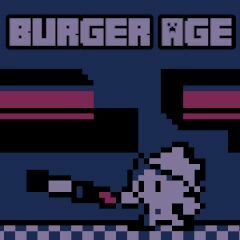 Mr. Tapper is about to open his burger restaurant, but nasty aliens attack this place. There is no time left and visitors will come soon. Grab a frying pan and deal with aliens, making points for every hit. Your goal is to throw a boss into a burger press and smash him. Convert him into points and complete the level.